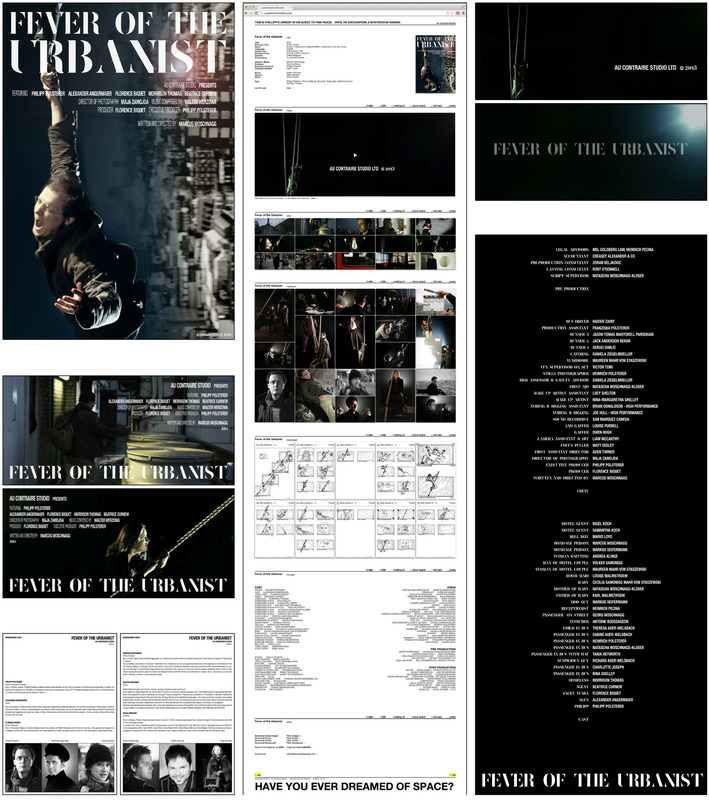 “Fever of the Urbaist”, a sci-fi short movie is about urban space and the perception of space at all. The scenes in the movie alter between the dream world of the protagonist and his real world, but this two worlds are intervined and mutually influenced. We did the credits, the website and the promotionmaterial for the short movie (25min/HD).